SHIRETOKO! 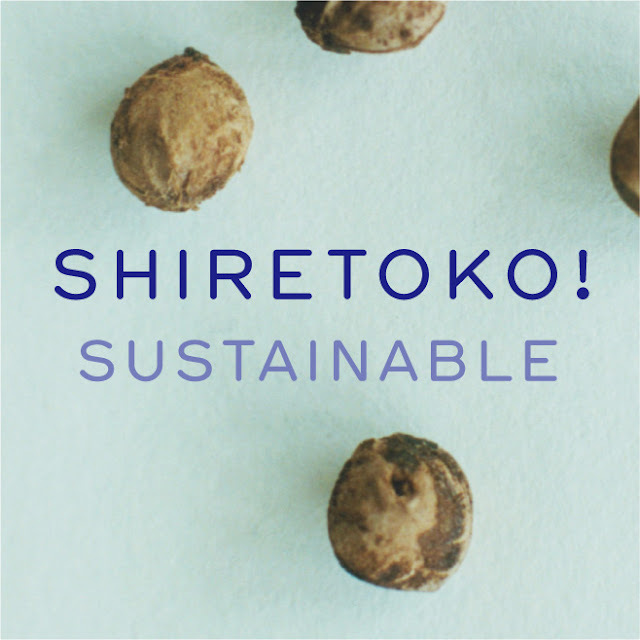 SUSTAINABLE EN: SHIRETOKO Brand site "SHIRETOKO ! SUSTAINABLE Sea, Forests, People"
SHIRETOKO Brand site "SHIRETOKO ! SUSTAINABLE Sea, Forests, People"